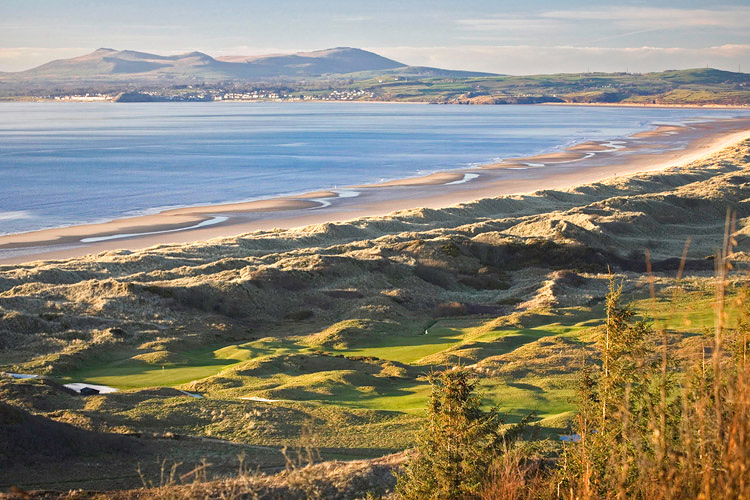 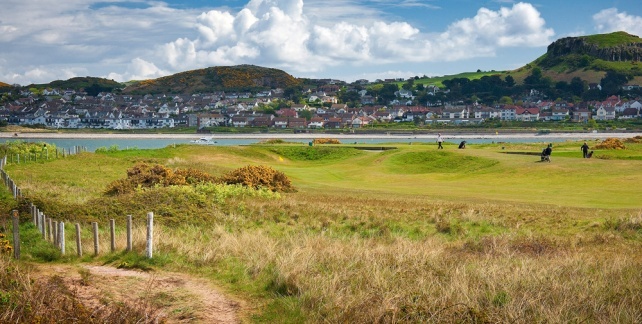 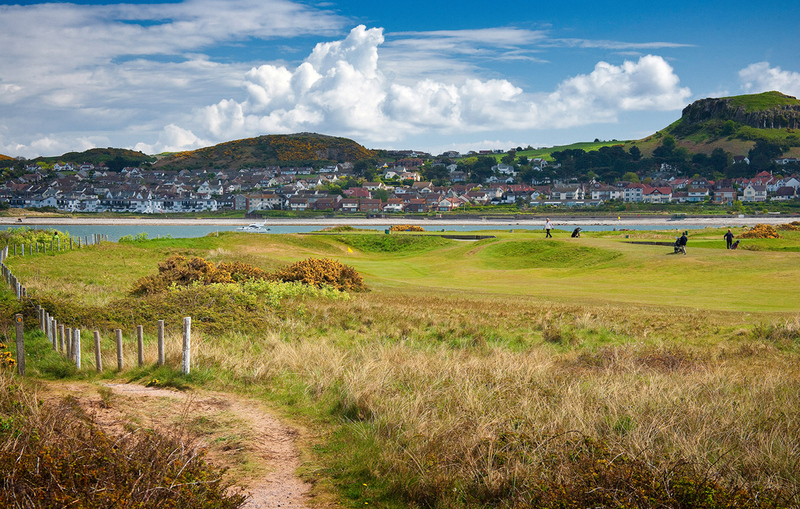 This famous links course, renowned throughout the area as one of the most challenging of its kind is situated at the mouth of the estuary of the River Conwy. 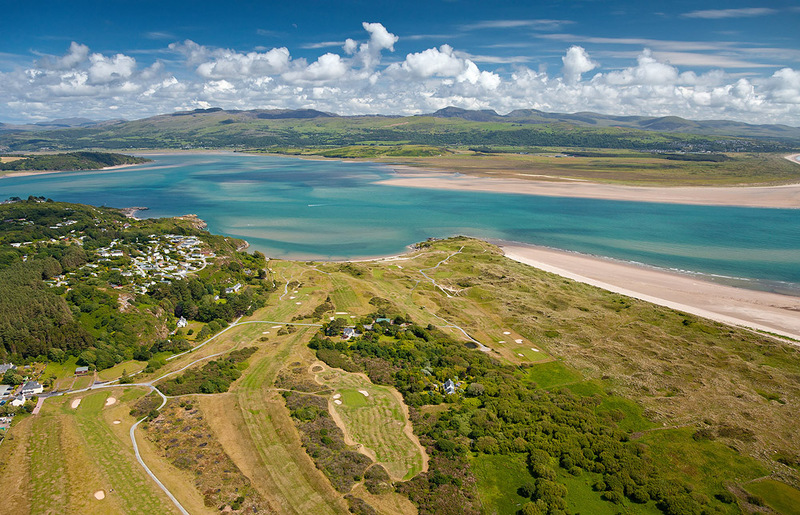 Several of the holes of the front nine skirt the estuary itself giving views to enjoy over the bay to Llandudno, Anglesey and beyond. 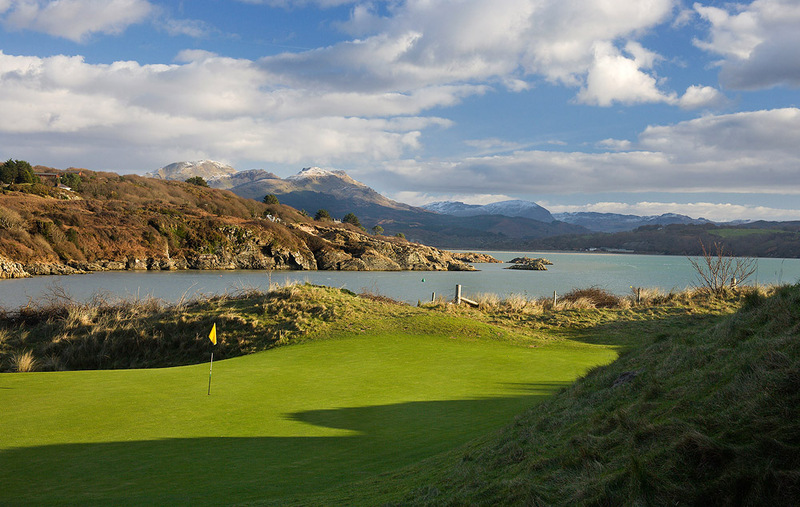 As the course turns to the back nine many of the holes are played beneath the splendid backdrop of the Conwy Mountains.When players reach the 15th Tee the course enters into gorse country for what many have described as one of the most testing finishes in golf, but once overcome, the hospitality of the club beckons at the clubhouse situated behind the 18th green were tales of “if only” I had taken this or that can be debated in the 19th. 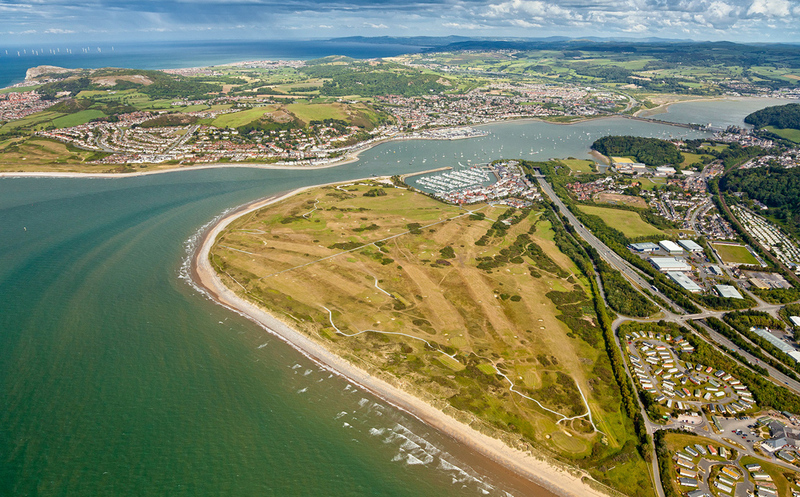 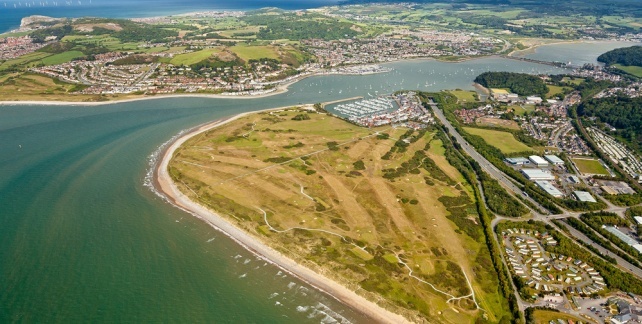 The link with Royal Liverpool Golf Club continues, with Conwy selected as a Local Final Qualifying Venue for The Open Championship during July 2006. 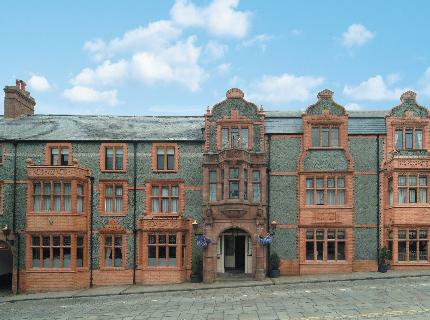 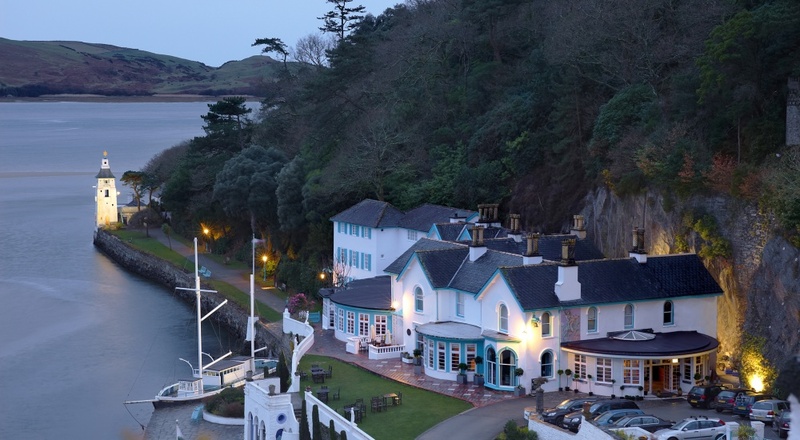 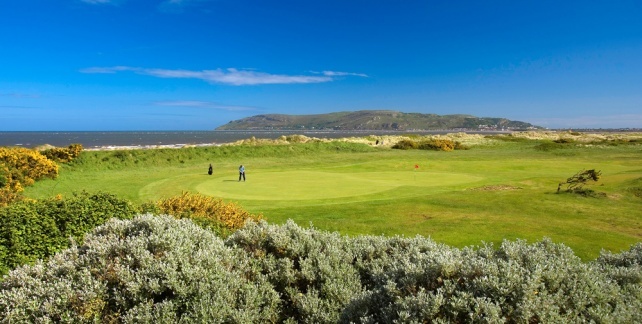 Set on the banks of the idyllic Conwy Estuary, the Quay Hotel and Spa is an excellent choice for those looking to explore and discover the golfing gems of North Wales. 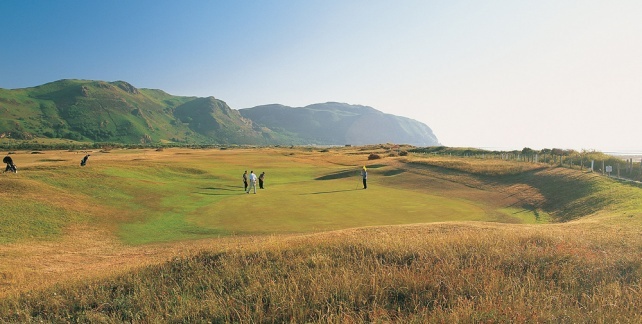 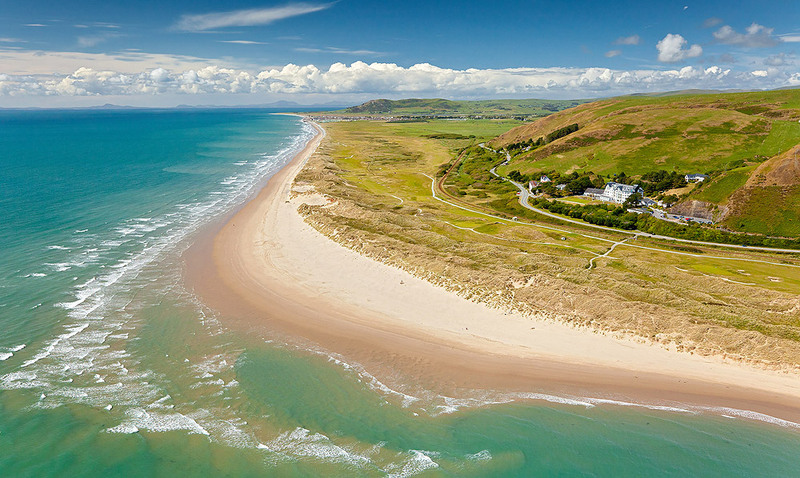 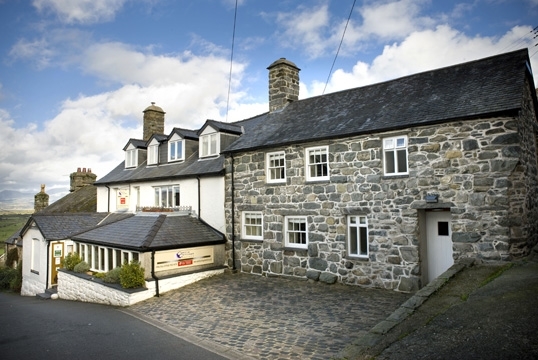 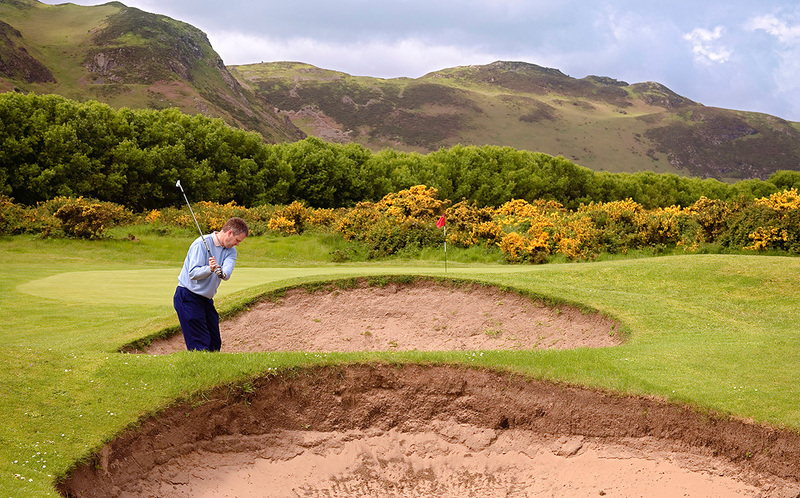 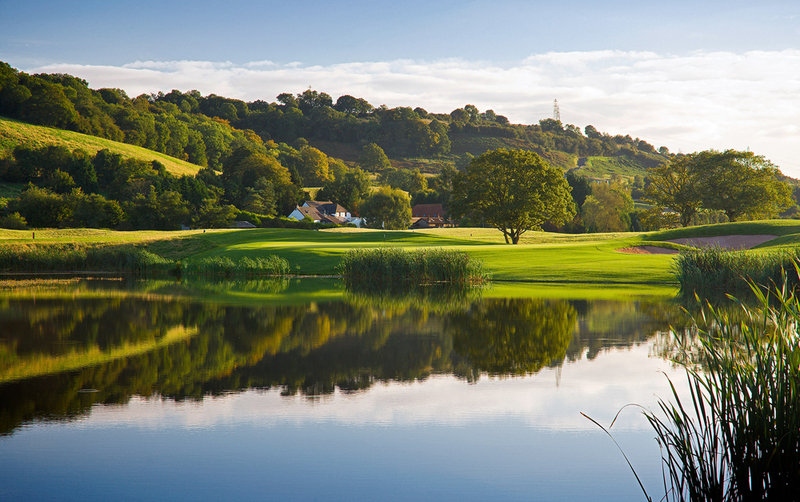 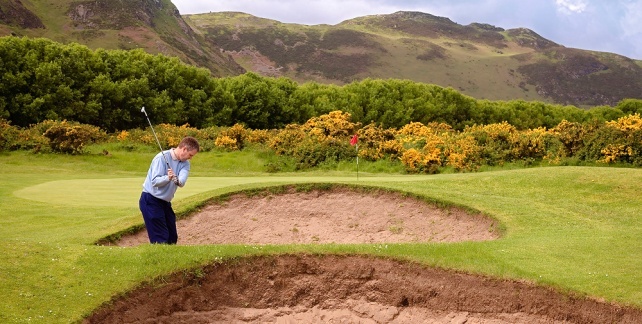 This break includes 1 night and 2 rounds of golf at the luxury Quay Hotel in Deganwy. 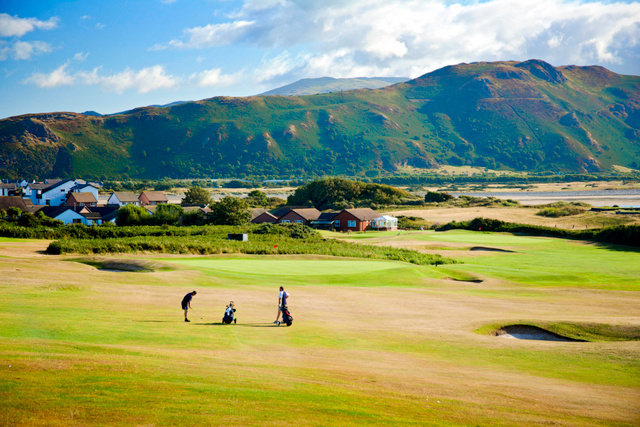 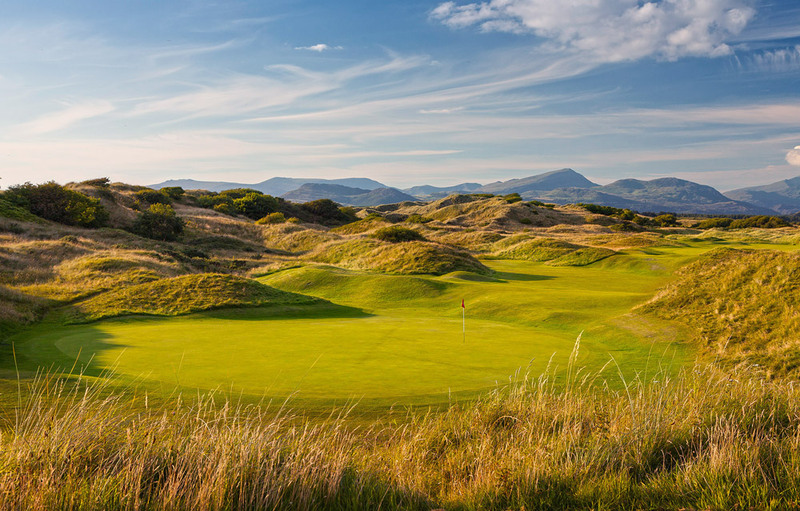 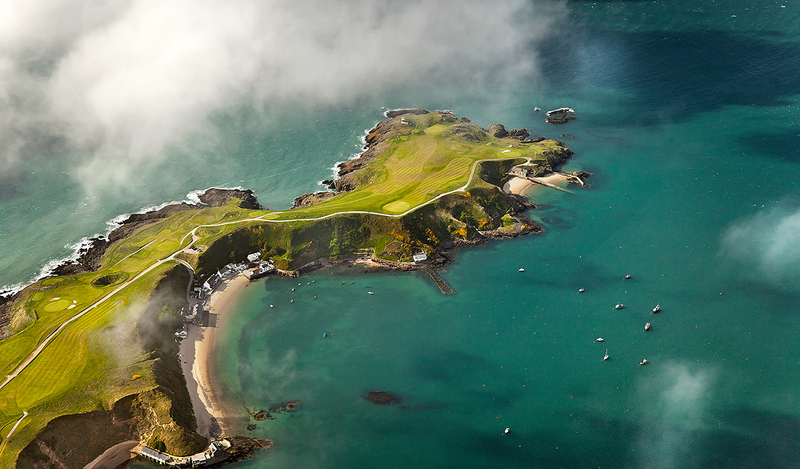 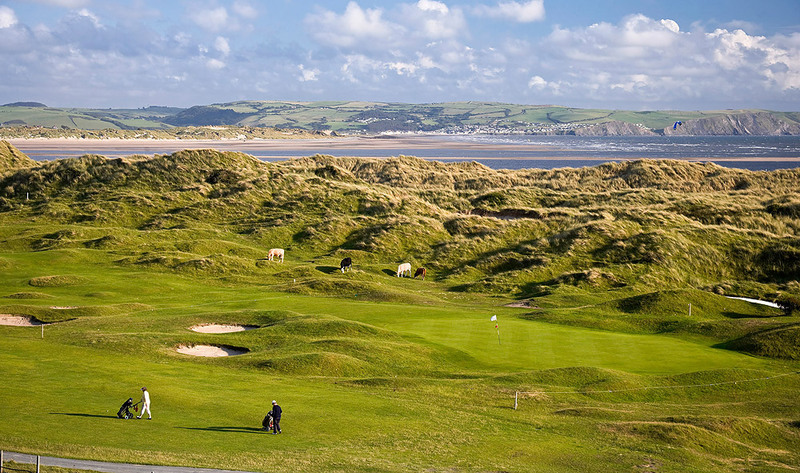 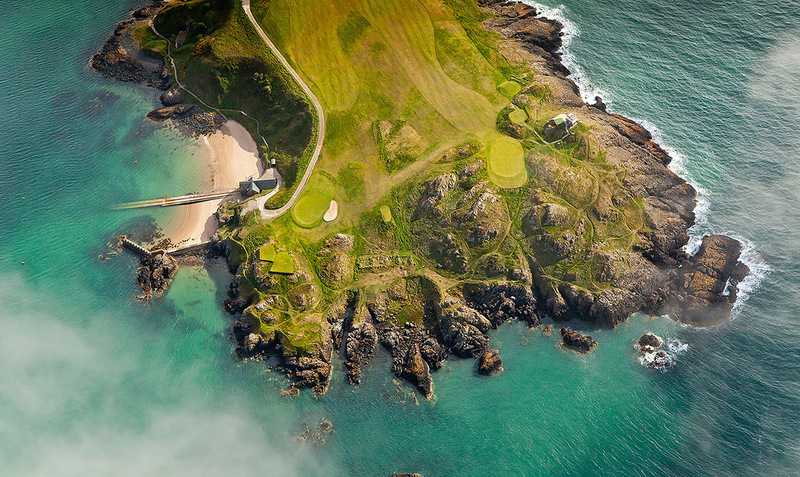 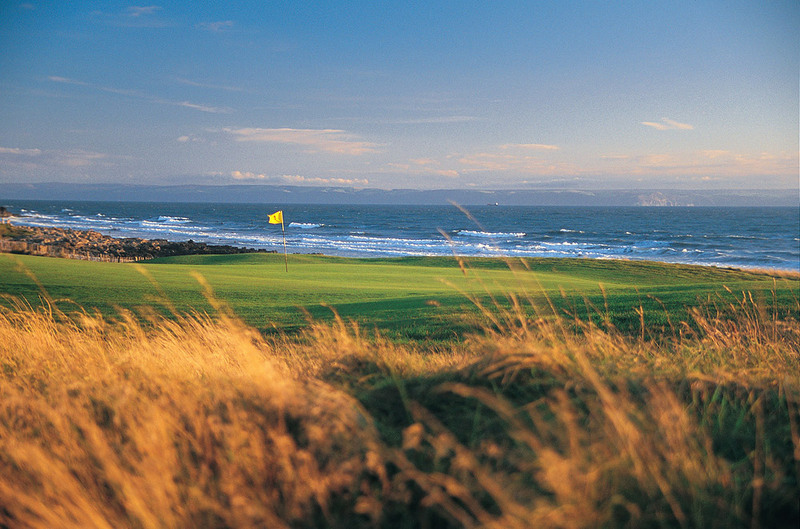 Stunning golf at the Conwy Championship links and Maesdu Golf Club. 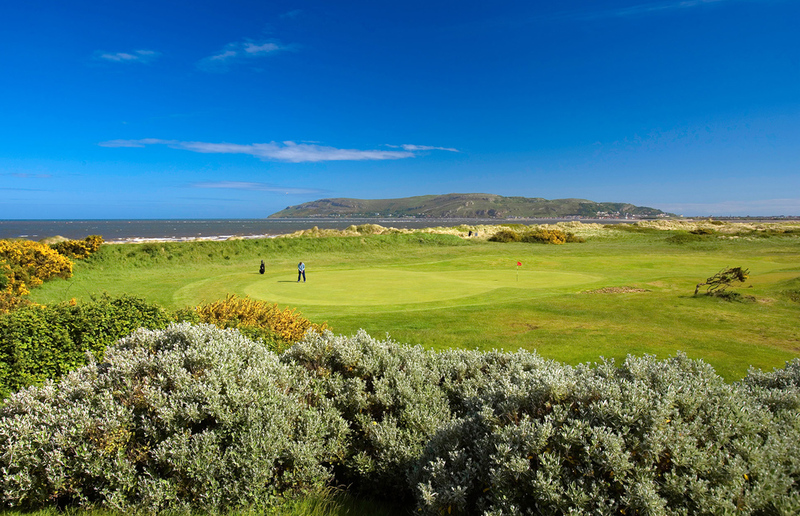 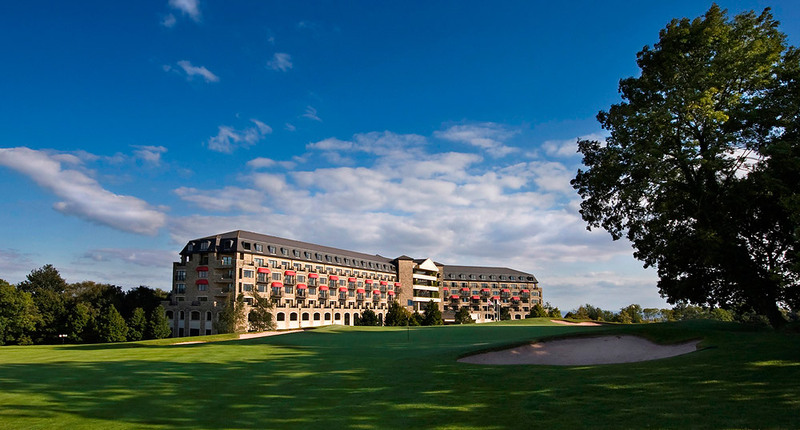 Breakfast at the hotel followed by your final round of golf at the Conwy Golf Club. 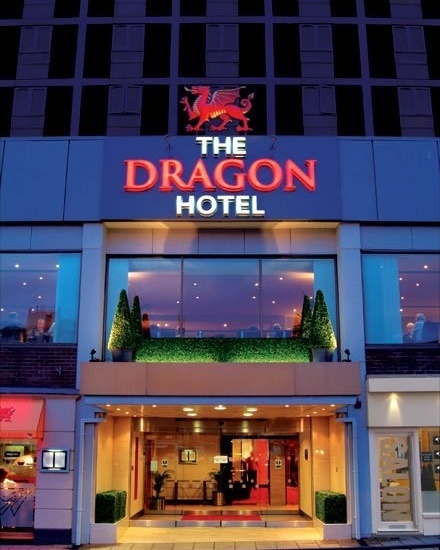 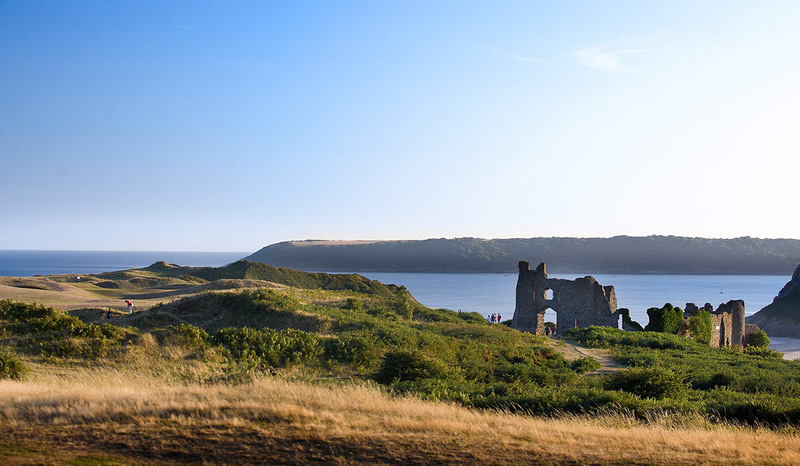 Cost from £149 per person based on 2 people sharing a twin room. 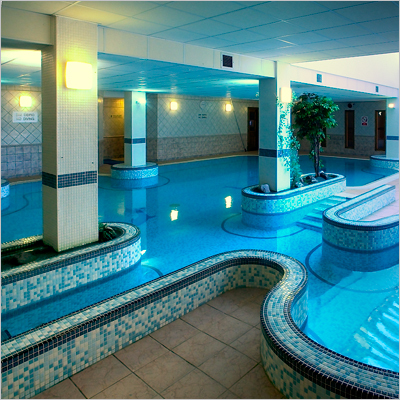 Prices subject to dates and availability.